 I am Ed. Our world is constantly changing. Everyday we learn something! And it is with passion that I sharpened my skills. 2019 Edouard BECAVIN | All rights reserved.